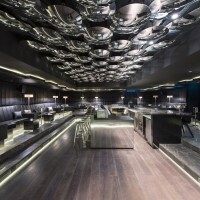 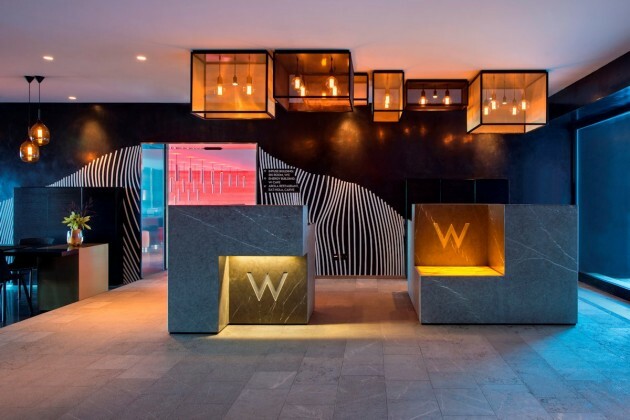 W Hotel have opened their first alpine and ski location in Verbier, Switzerland with the interiors designed by Concrete Architectural Associates. 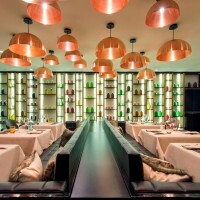 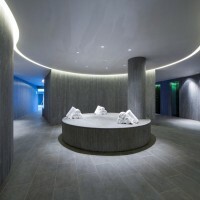 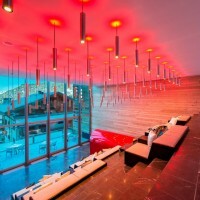 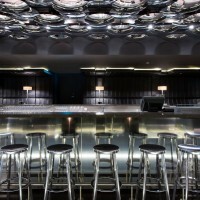 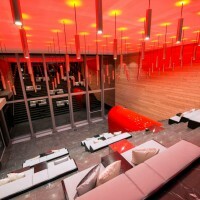 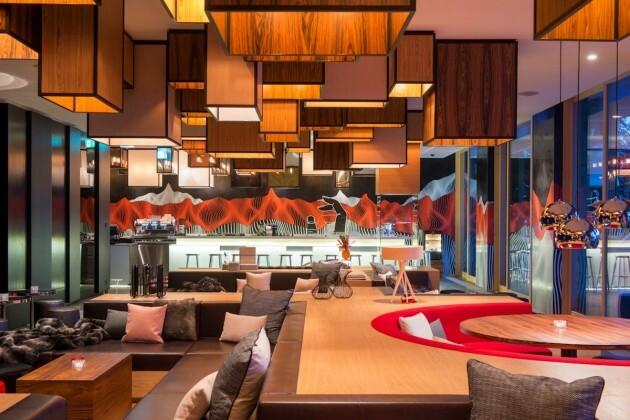 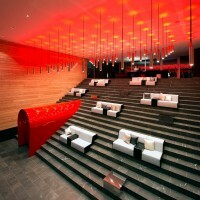 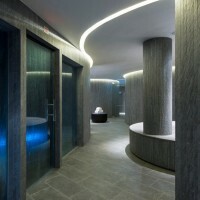 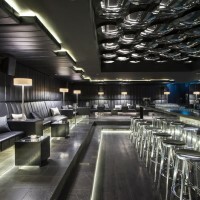 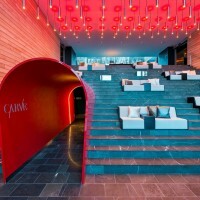 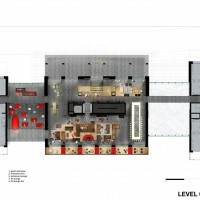 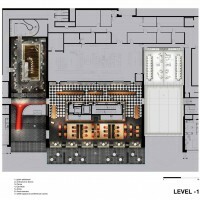 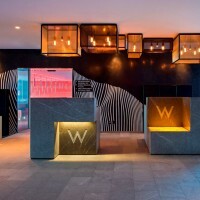 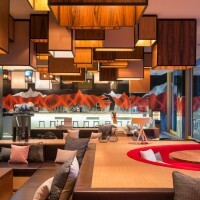 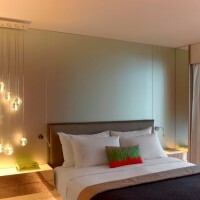 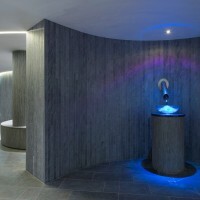 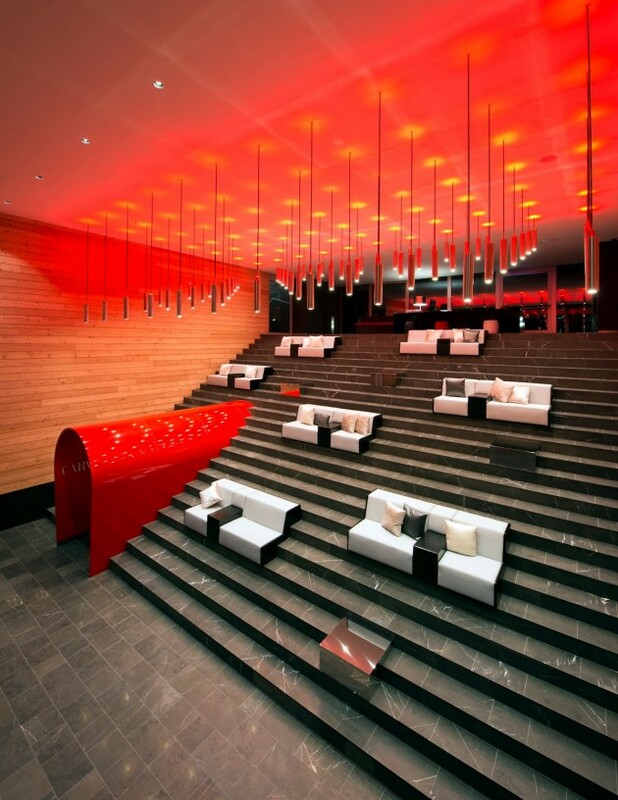 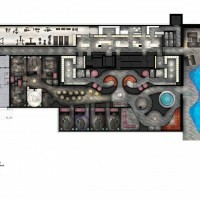 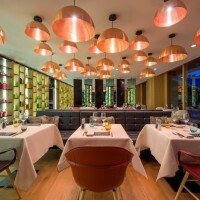 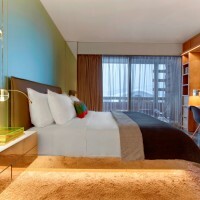 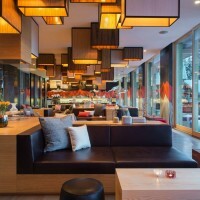 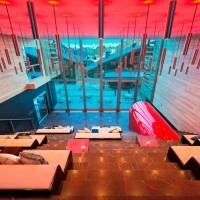 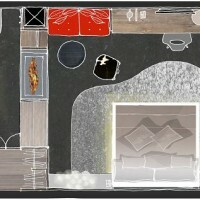 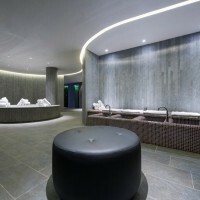 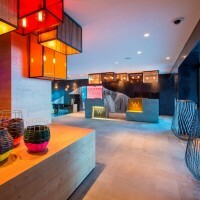 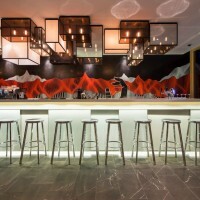 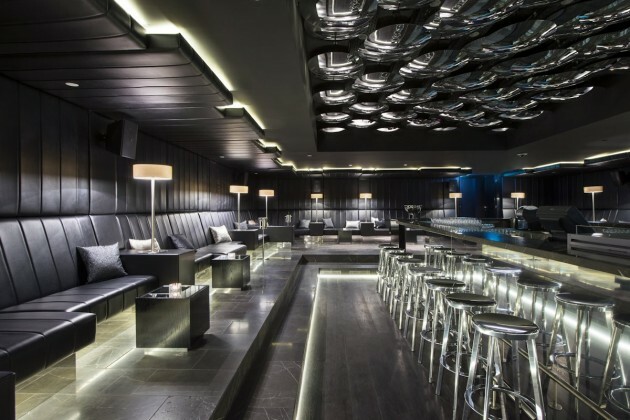 Concrete designed the interior of the new W hotel in Verbier Switzerland. 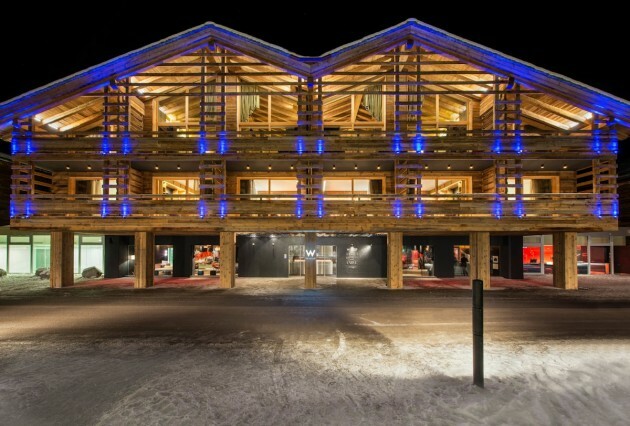 Inspired by the dynamic carving of skis through snow, it brings an indelible, distinct New York City glamour to the ski resort in the Swiss Alps. 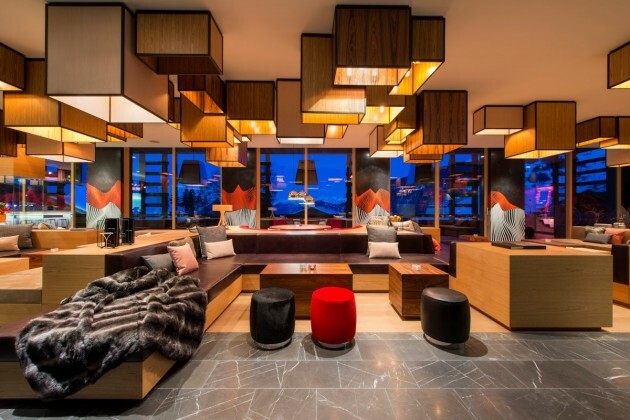 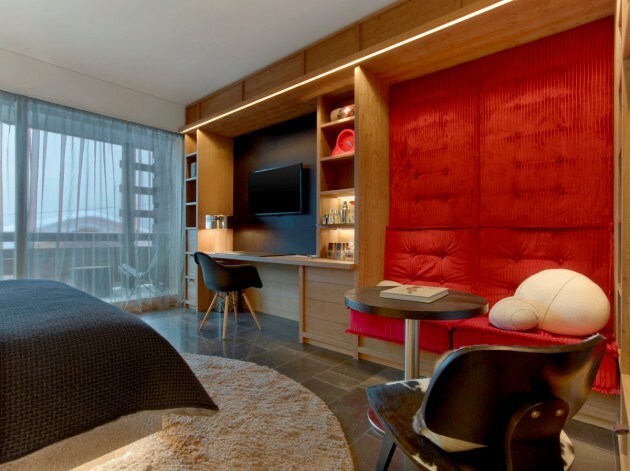 For the global lifestyle brand’s first alpine and ski retreat, concrete wanted to provide guests with an unforgettable experience using interiors that complement and contrast the breathtaking scenery around the hotel. 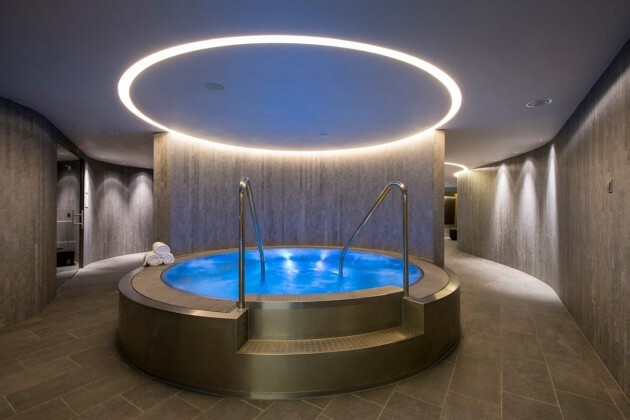 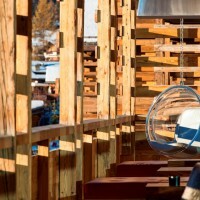 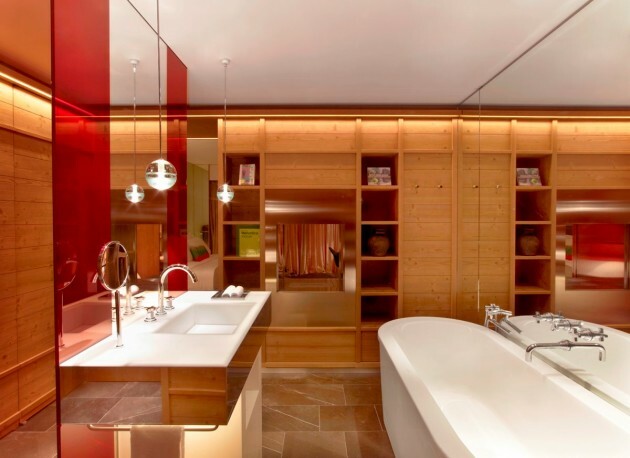 The design features smooth lines that carve through the spaces; a movement that derives directly from the tracks left by the activities in the mountains Verbier is so famous for: the carved slopes during wintertime or the smooth mountain bike tracks in summer. 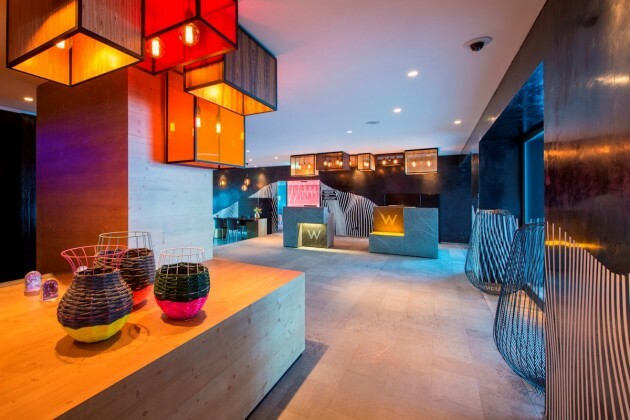 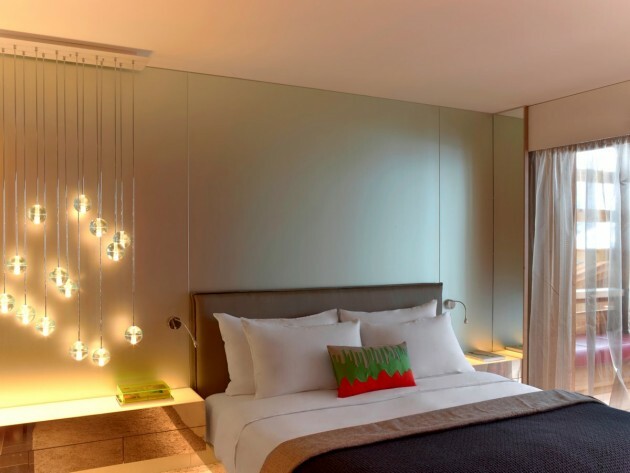 The famous Verbier mountains have been brought into the hotel by reinterpreting local elements in a contemporary way and creating a juxtaposition to reflect the simplicity, beauty and energy of Verbier and the contemporary cool of New York by using contrasting materials. 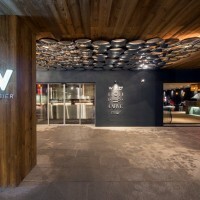 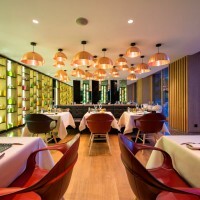 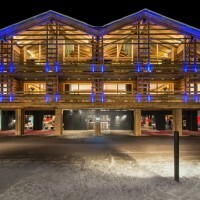 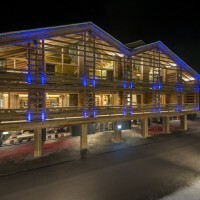 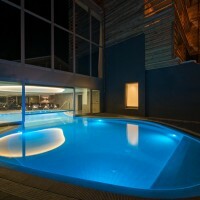 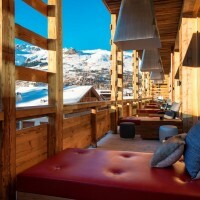 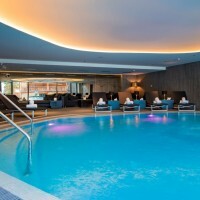 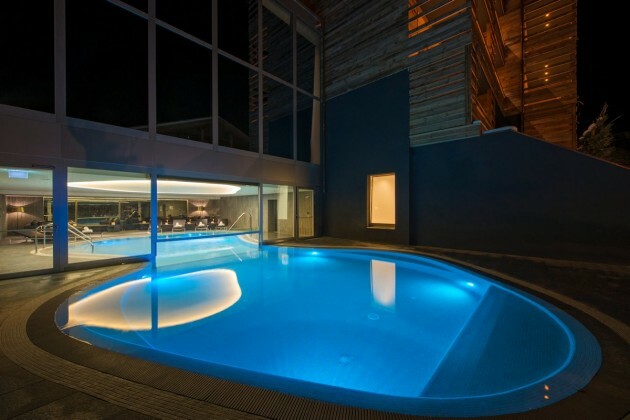 W hotel Verbier is part of the Starwood group and owned by Les Trois Rocs. 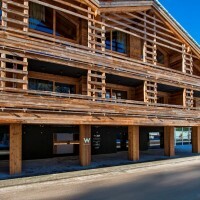 The hotel is situated at the foot of the slopes next to the Médran gondola and directly on the newly developed Place Blanche. 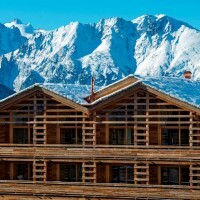 Featuring four traditional wooden chalet-style buildings, interconnected by contemporary glass atriums, the retreat will offer global jetsetters and Verbier enthusiasts immediate ski-in, ski-out access to the alpine action. 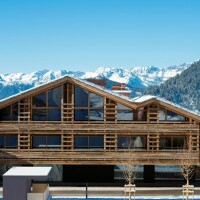 Verbier is a village located in south-western Switzerland in the canton of Valais and a famous ski area in the Swiss Alps.